In this first part we’re going to get everything we need installed and ready to go. Here, you are going to learn how to install PostgreSQL in windows. You need to download the installer here. Click on the download installer from EnterpriseDB Choose the latest version to download. It takes few minutes to complete the download. 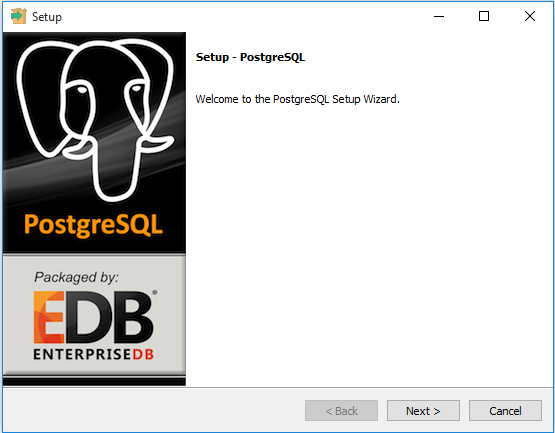 Double click on the installer file, an installation wizard will appear and guide you through multiple steps where you can choose different options that you would like to have in PostgreSQL. The following illustrates each step and its options for installation. If you have a different version, you may get additional steps. Specify installation folder, choose your own or keep the default folder suggested by PostgreSQL installer. Enter the password of your own choice and make sure to remember it. Enter the port for PostgreSQL. For some people it may P5433. Click Finish to complete the PostgreSQL installation. This can be done through the pgAdmin application. First, go to your Local Disk C:. Now go to Program FilesX86, navigate the list to find postgresql and doubleclick on it. Open the 9.3 folder. Do the same thing for bin. Now, if you scroll down the list, you will find pgadmin3. Right click on it, go to create shortcut and click yes to create a desktop shortcut. now go to the desktop and doubleclick on the shortcut you have just created and pgadmin will be launched. Third, if everything is fine, the pgAdmin will display all the objects that belong to the server. 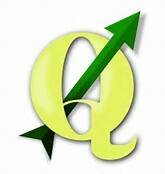 Here, you learn a step by step the installation of the actual version (2.18) of QGIS. Congratulation! you’ve successfully installed PostgreSQL database server in your and QGIS PC. 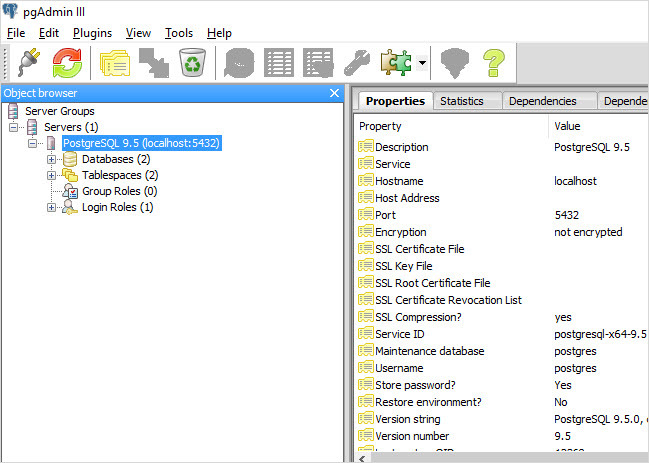 In the previous article we saw how to set up Postgresql with PostGIS in Windows and how to set up a database and load it with shapefile data. In order to get OpenStreetMap data into a database, you could get the data in shapefile format and use the shapefile loader, but this may leave you without all the data that you want. In this chapter we will learn how to use osm2pgsql, a command-line program for loading raw OSM data into a PostGIS database. We will go through the steps to set up osm2pgsql on Windows, though the steps should be roughly the same on another operating system, assuming you have set up your PostGIS database(s) correctly. Osm2pgsql in my opinion is short or Open Street Map to(2) Post GIS Structured Querybased Language. Which means that you are getting raw osm data and loading it into postgis using sql. This is a program that we will run to import the data, but in order for Windows to find it, we need to add its location to the system path. 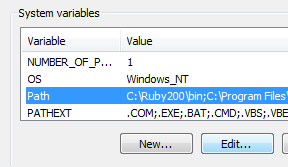 This is how you must add the directory where osm2pgsql.exe is located to the end of the Path variable. If you don’t see an error message like this, and it says that it cannot find the application osm2pgsql, then you may have entered the Path variable incorrectly.